Durant Motors attempted to be a full-line automobile producer of cars and fielded the Flint, Durant, and Star brands which were designed to meet Buick, Oldsmobile, Oakland, and Chevrolet price points. 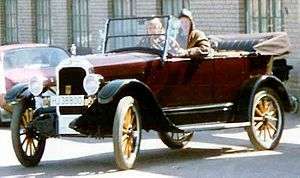 Billy Durant also acquired luxury-car maker Locomobile of Bridgeport, Connecticut, at its liquidation sale in 1922; in theory, Locomobile gave him a product that would compete against Cadillac, Rolls Royce and Pierce-Arrow. Durant Motors had a relationship with the Dort, Frontenac, and DeVaux automobile name badges. 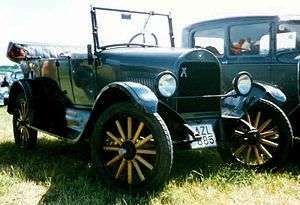 The Rugby line was the export name for Durant's Star Car line. 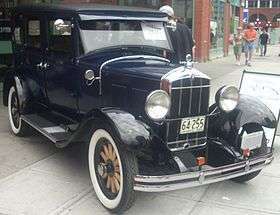 However, from 1928 to 1931, Durant marketed trucks in the US and Canadian markets under the badge Rugby Trucks. The Princeton, a model aimed at the Packard and Cadillac price point, was planned but never realized; also planned was the Eagle car line, but it never made it off the drafting tables. Durant co-founded a truck-making subsidiary, Mason Truck, and also acquired numerous ancillary companies to support Durant Motors. 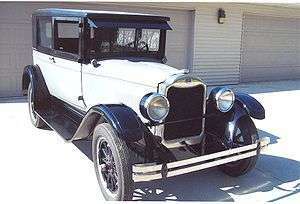 In 1927, the Durant line was shut down to retool for a brand-new modernized car for 1928, re-emerging in 1928 with Durant, Locomobile, and Rugby lines in place, and dropping the Mason Truck and Flint automobile lines and the top-selling Star car in April 1928. 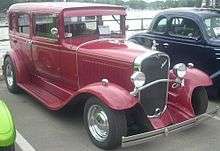 In 1929, Locomobile went out of production. Durant's Flint, Michigan factory was bought by the Fisher Body Division of General Motors, and built mostly Buick bodies until its 1987 closure. Durant's Oakland, CA plant later became a General Motors parts warehouse. Part of the plant survives as a shopping center. Durant's former plant in Elizabeth, New Jersey, housed one of the first supermarkets in the 1930s, and then was used as a cookie bakery by Burry Biscuits for many years. It was in use as a warehouse when it was destroyed by fire in December 2011. 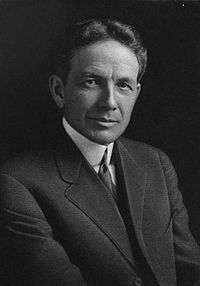 Billy Durant died nearly broke at age 85 in 1947, the same year as Henry Ford, aged 83.